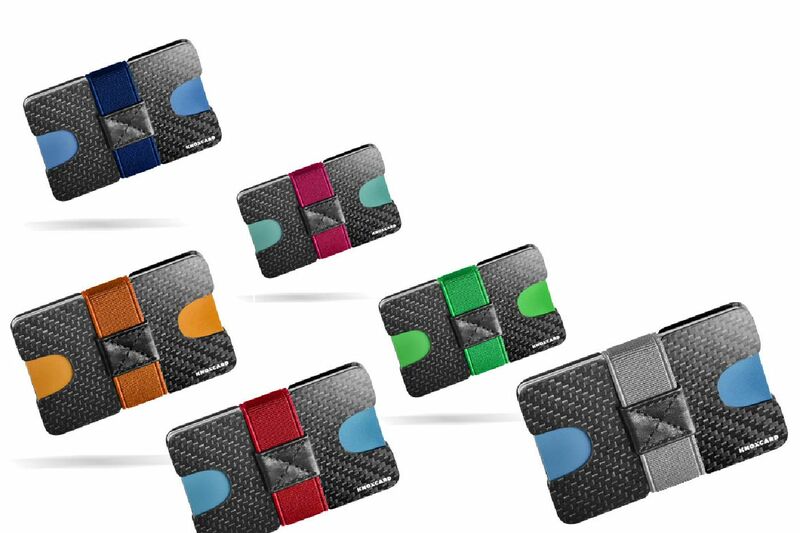 While carbon plates protect cards from damage, their signal-blocking characteristic reduces a risk of an unauthorized access to the data via RFID, wireless or NFC technology. Six color versions to every taste. between grey, dark blue, red, orange, green and pink. the weight to 17 gram with carbon fiber components. Beyond cards it allows for storing notes.